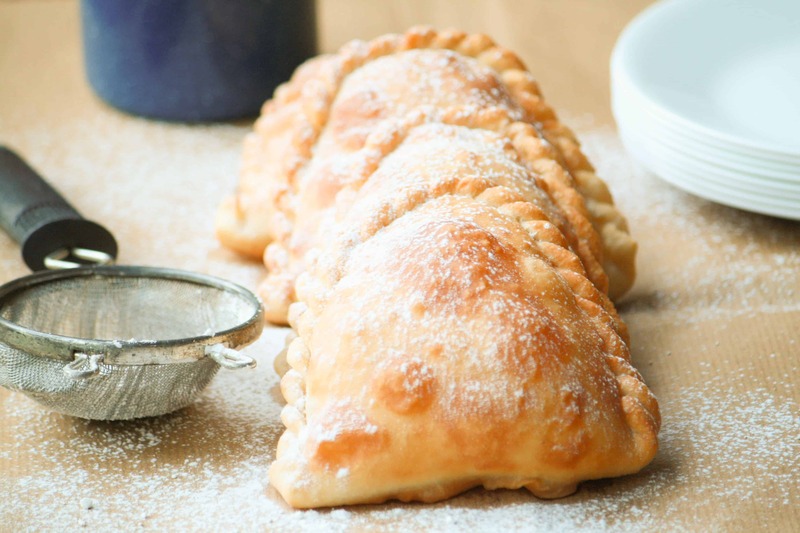 These cheese empanadas are perfect as snacks or appetizer. Savory and with a hint of sweetness from the icing sugar. 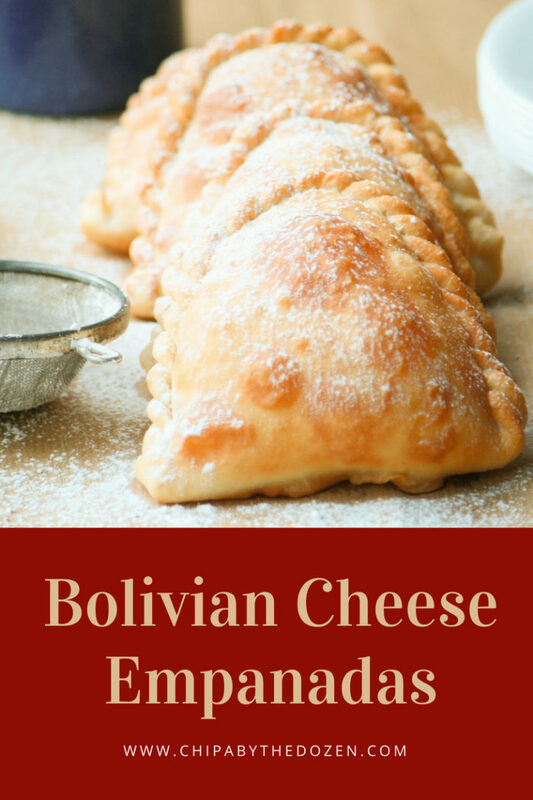 These Bolivian Cheese Empanadas have a nice thin, crispy crust. As you cook them, they puff, leaving a cheesy center. Right before serving, sprinkle them with some icing sugar. All those flavors and textures are just amazing! 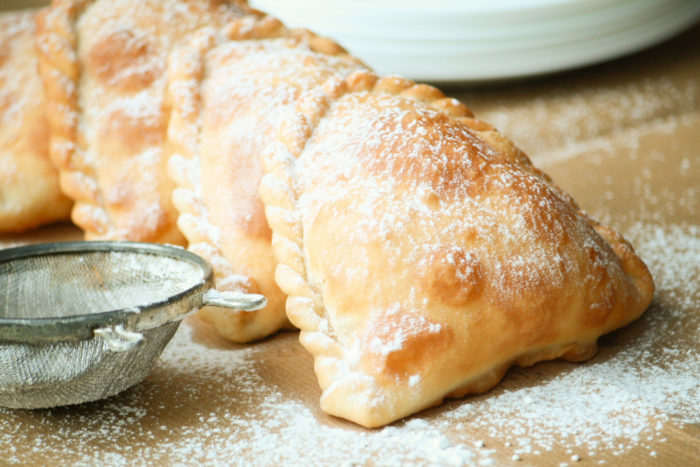 These empanadas are very commonly sold in the streets. In the summer people eat them with some fresh fruit juice. In the winter, with a cup of hot coffee or api (hot drink made of corn). They are served as snacks or for breakfast. But I think they’ll go great for your next Game Day party. These empanadas are made with just a few and common ingredients. 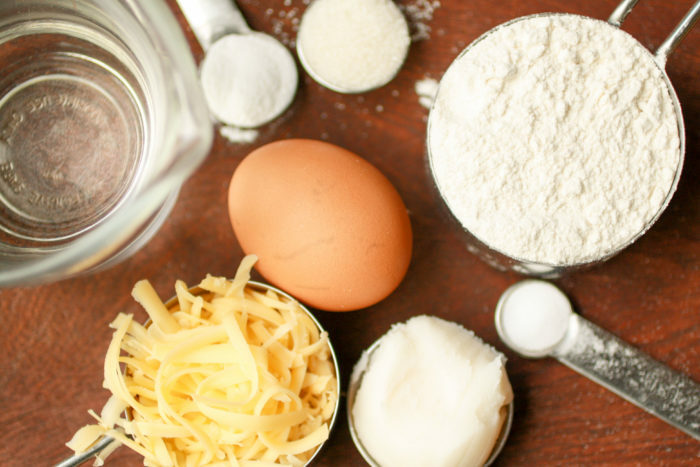 For the dough, you can use butter, shortening or lard. Bolivian cheese is dry and quite salty. In Paraguay, I use Coop brand for sandwich. I have also used mozzarella and Holland cheese. 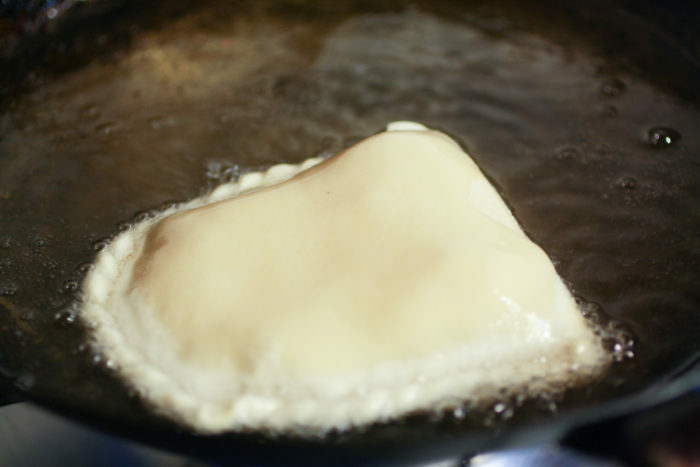 The important thing is to use a cheese that does not contain liquid because it tends to leak while frying. Let’s start with the recipe. 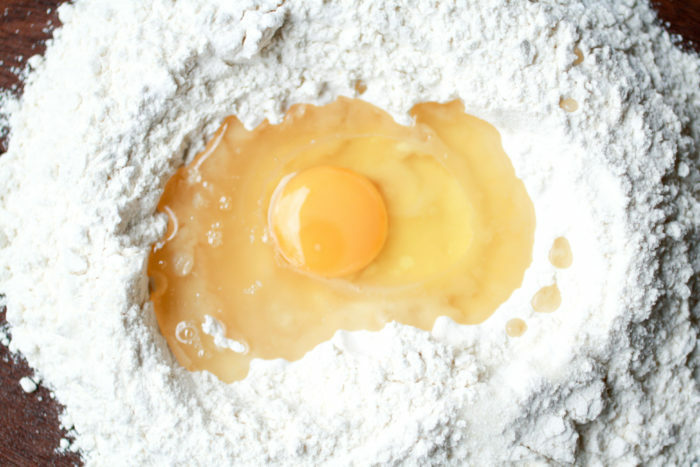 Make a well with the flour, sugar, salt and baking powder. Add the shortening and egg, mix well. 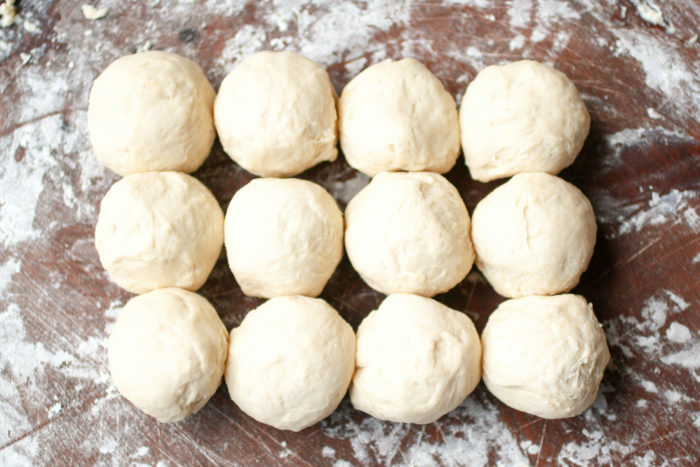 Make a rope with the dough and divide it into 12 pieces. Make little balls, cover with a damped cloth, and let them rest for 15 minutes. 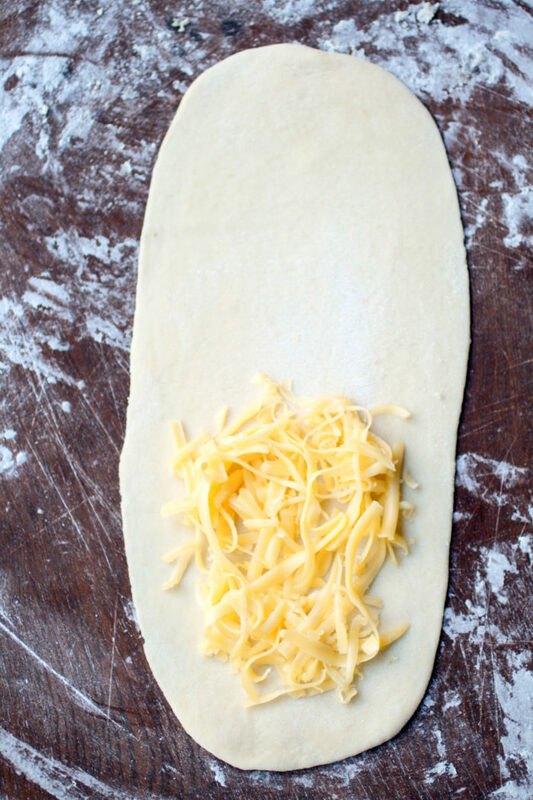 Roll the dough into an oval on a floured surface, add 1 to 2 tablespoons of cheese (usually these empanadas don’t have much cheese. If they have too much, they don’t puff as much). Seal empanadas. They’ll look like half-moons. With your fingers, press the edges. Now, there are two ways to seal them: you can use a fork (but it doesn’t look as nice) or you can seal them like the picture above (it’s very important to seal the edges very well because the empanadas will open while frying and you’ll have cheese everywhere). Heat the oil to medium heat, and fry the empanadas. About 1 minute per side. Drain on paper towels. If desired, sprinkle powder sugar before serving. Note: This recipe was published for the first time on July 20th, 2012 on my old blog. As we celebrate Bolivia’s independence in the month of August, I thought it was a good time to update my Bolivian recipes. 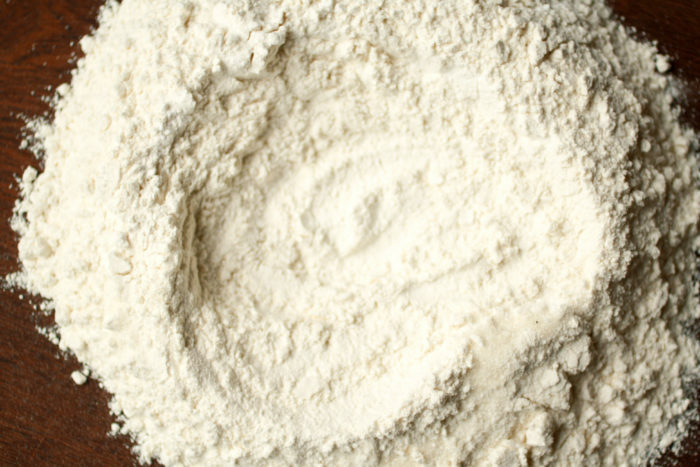 Make a well with the flour, sugar, salt and baking powder. 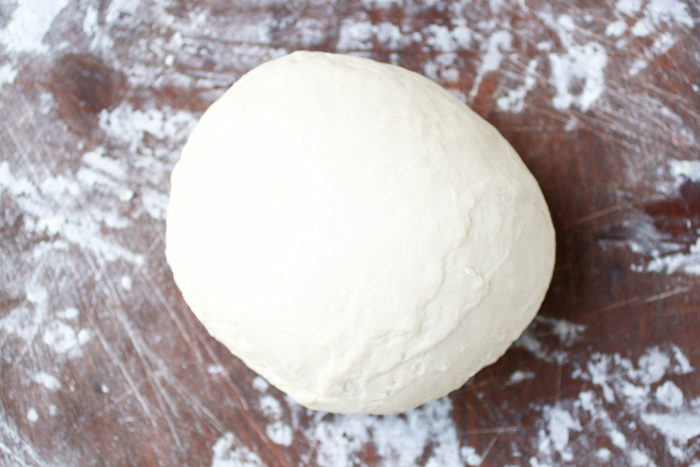 Add the water a little bit at a time until you have a soft dough. Knead for about 5 minutes, covered with a dampen cloth and let it rest for 1 hour. Roll the dough into an oval on a floured surface, add 1 to 2 Tablespoons of cheese (usually these empanadas don’t have much cheese. If they have too much, they don´t puff as much). Seal empanadas, they'll look like half-moons. With your fingers, press the edges. 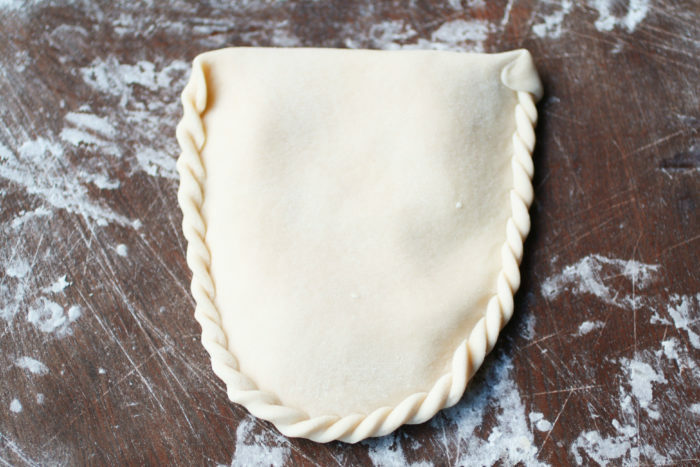 Now, there are two ways to seal them: you can use a fork (but it doesn't look as nice) or you can seal them like the picture above (it´s very important to seal the edges very well, because the empanadas will open while frying and you'll have cheese everywhere). It's very important to let the dough rest. Makes the rolling out much easier. The dough can be made ahead of time and kept in the fridge for up to 3 days. Come check out the delicious recipes! Which type of cheese can I use can you say the name which one you use here in USA? You can use Mozzarella or Mexican style 4 cheese blend. I hope you like them! These look really delicious! Who wouldn’t like cheesy filled dough?! Yum! Ooo… these look like something my menfolk would absolutely love! A question though – how do you “seal it like the picture”? 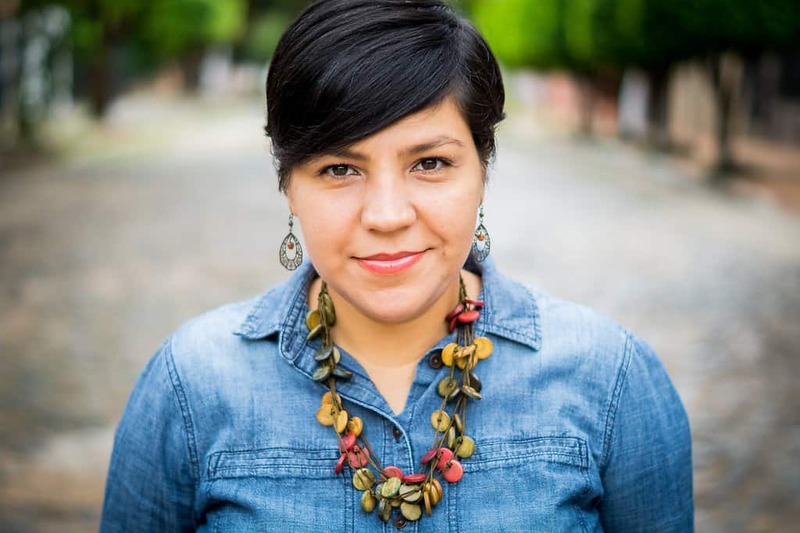 Thanks for linking up and sharing these over at Fiesta Friday. Oops! I should explain how to do that. 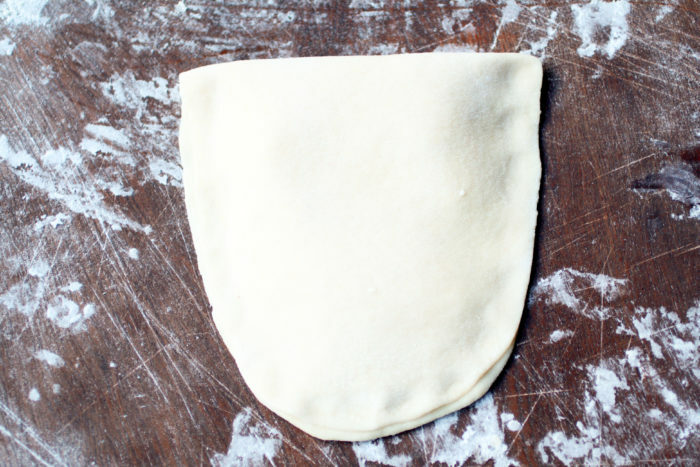 You press both sides together, then fold the corner over and press, do that all around the empanada. Thanks for co-hosting Laurena! Thanks Jhuls! Happy Fiesta Friday! Ahhhh!! These sound so simple, yet so so good!! I love anything with cheese and that crust looks amazing! Happy Fiesta Friday, Lizet! Hi Jacqui. Yes, that contrast is so delicious. I hope you give it a try. And thanks for hosting #CookBlogShare! Your blog always makes me miss South America—and what a great idea to update your Bolivian recipes in honor of Bolivia’s Independence day! 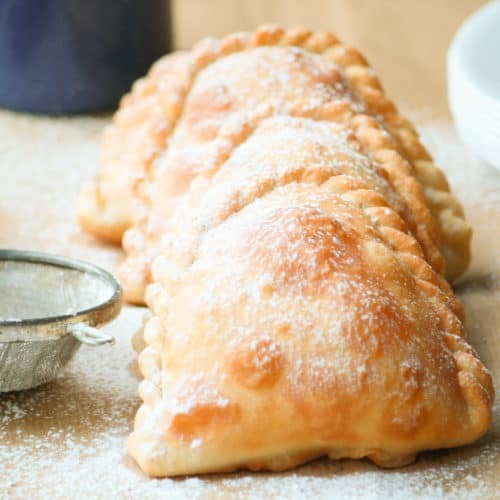 These empanadas look absolutely scrumptious! Hola Amparo. Nunca probé ponerlas al horno, pero no encuentro una razón por qué no. Si pruebas al horno, avísame cómo te salen! Blog. 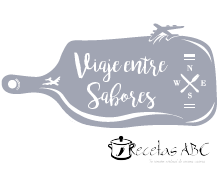 jarabe de Arce. Asturias España.